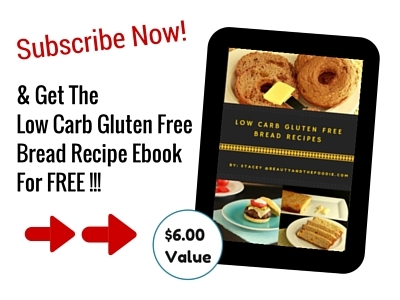 An easy to make, grain free and low carb treat. 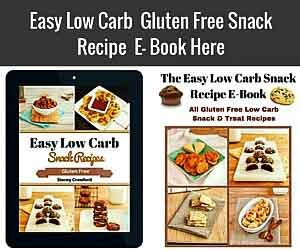 Paleo Chewy Coconut Brownie Bites are grain free with a low carb (sugar free) option, and are so very easy and simple to make! 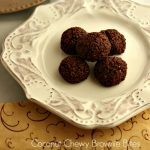 These chewy brownie bites are paleo, dairy free, nut free, starch free, flourless, and oil free. Only five, easy to find ingredients. 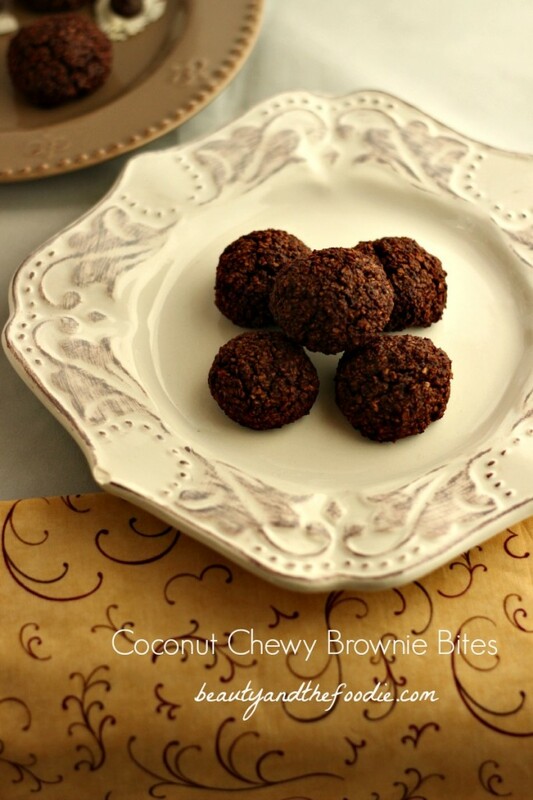 They have the taste of a brownie with a chewy coconut cookie texture. Containing protein from the egg whites, fiber from the coconut flakes, and antioxidants from the cocoa or cacao powder. This is a healthy treat the whole family can feel good about. You could even use the 100% organic egg whites from a carton if you don’t want to separate eggs. Just be sure to add egg whites as the last ingredient and also brush the tops with a tiny bit of egg white before baking. This makes them crispy on the outside and chewy on the inside. 1/3 cup organic egg whites or 2 separated egg whites. 1 tbsp egg white * for brushing the tops. Preheat Oven to 350 F, and line or grease a baking sheet. Grind up coconut in processor or blender until finely ground. In a large mixing bowl combine: ground coconut flakes, cocoa powder, and sweetener of choice (coconut sugar or granular low carb sweetener). Add in the vanilla extract. Slowly add half of the egg whites and mix in. Keep adding the egg whites and mixing until a paste texture forms. It should not be runny or a batter texture. Should be a grainy, paste like texture. Form into balls or spoon onto prepared baking sheet. Lightly brush the tops with egg white. Bake for 8 to 12 minutes, check at 8. 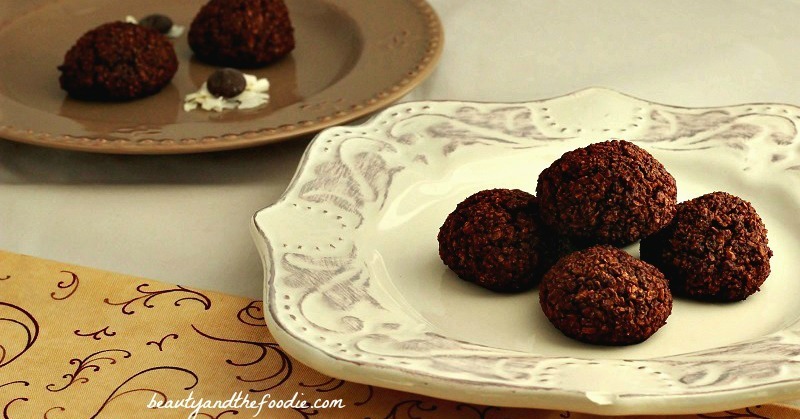 An easy chocolate, chewy, paleo treat with low carb options. What is the shelf life of this? Can I make a big batch and bring them traveling with me? Do you think they’ll hold up in tupperware at room temperature? Brittany, I always keep mine in the fridge, as it is humid and foggy were I live, and natural foods get moldy here quickly. But I do have friends in other areas that can store baked goods for a day or two at room temperature without that problem. Were I live it happens overnight. being that you grind the coconut, could you just use coconut flour? Sandie, I believe you could use coconut flour, but they may not be as chewy, since the flour is so finely grained. 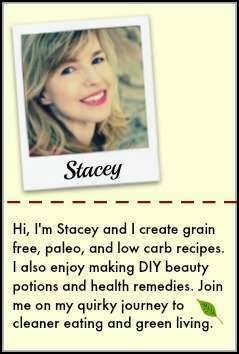 Could honey be used in this recipe? and if so, how much? Rebecca, I’m not sure honey would work in this one, as it would be too much liquid. What is the total number of servings in a recipe…how many brownie bites in one recipe?? Hi Debbie, I made 10 brownies bites, but it depends on how big or small you make them. The servings amount is at the top of the recipe card, but I need to put it at the bottom too. No one can see it at the top. It is one brownie bite out of 10. 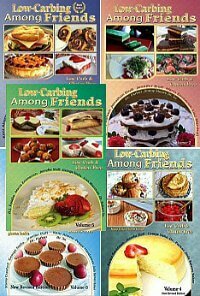 I really love your recipes!. I signed up for your newsletter/blog, but I haven’t been getting it. I am making these cookies tonight. Love everything that has coconut! Thank you Anya, Your site is my favorite! !